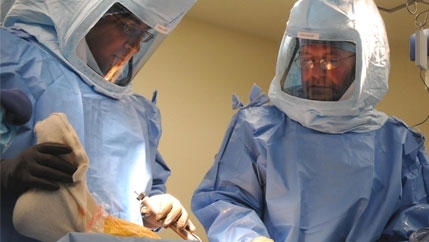 Surgeons come in many forms with different skill sets. 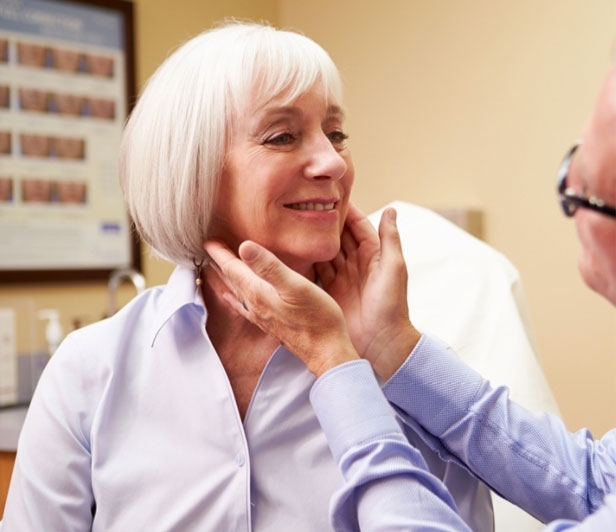 For instance, General Surgeons handle many procedures from gall bladders to breast cancer. 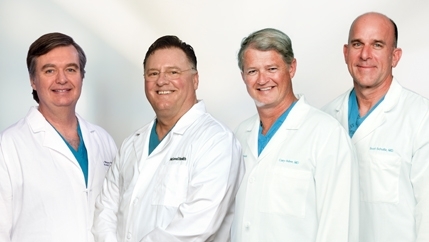 Cardiac & Vascular Surgeons specialize in the heart and blood system. 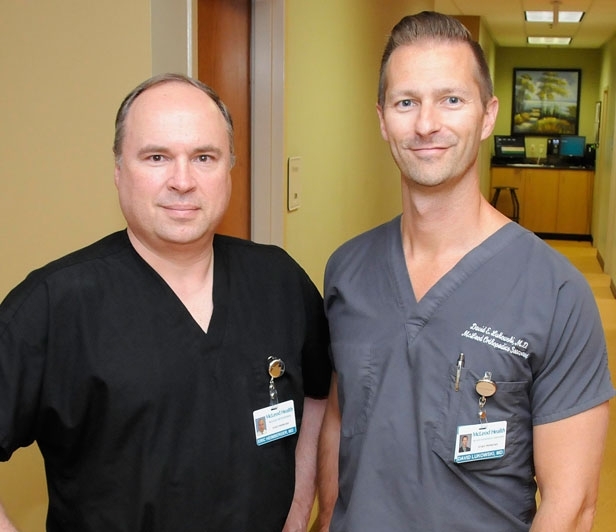 Orthopedic Surgeons deal with joint, bones, and spine. 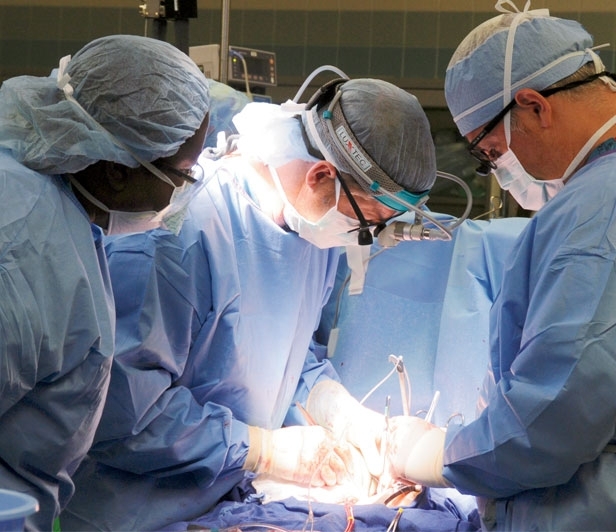 Neurosurgeons diagnose and treat the entire nervous system. And Plastic Surgeons specialize in a variety of cosmetic and injury related surgeries. See below for more details on these specialties. A Cardiothoracic Surgeon performs any surgical procedure involving the heart, to either correct an acquired defect, such as blockages in the coronary arteries; or congenital defects, which is a defect of the heart a patient is born with. The surgeon also replaces or repairs diseased valves of the heart. These procedures are considered open heart surgery. 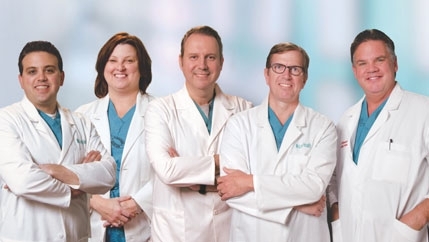 McLeod surgeons utilize the latest surgical advances and techniques and have access to the finest in technology and surgical equipment. 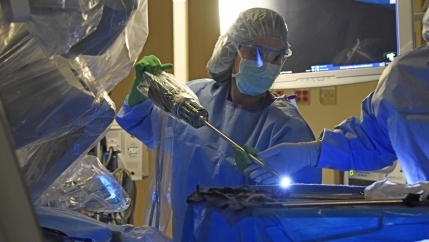 Robotic-assisted surgery is a form of minimally invasive surgery. 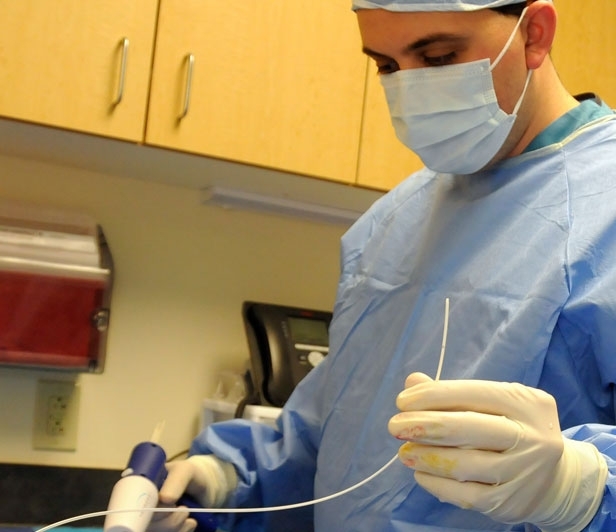 It allows the surgeon to perform many types of complex procedures with more precision, flexibility and control than is possible with traditional techniques. 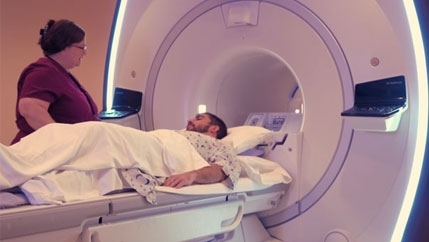 Neurosurgery concerns the diagnosis and treatment of the entire nervous system, composed of the brain and its vascular supply including the carotid arteries, spinal cord, spinal column and peripheral nerves. 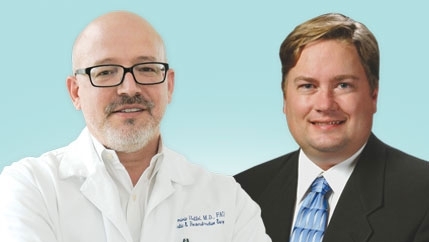 Dr. Gerald Conner and Dr. Dominic Heffel welcome new patients and referrals.